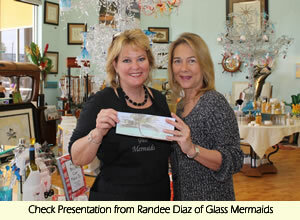 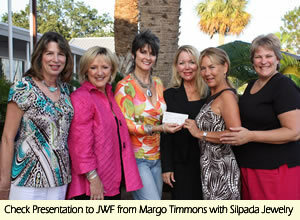 Copyright © 2013 Jeanette Williams Foundation All Rights Reserved. 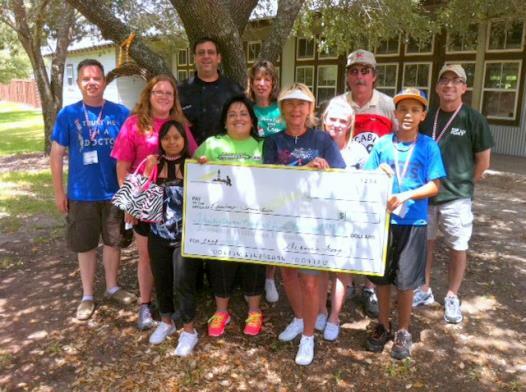 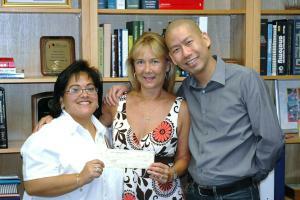 JWF was one of 2011 recipients to receive a generous donation from the Bay Area Welcome Neighbor's Club. 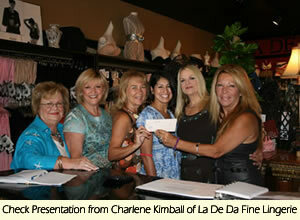 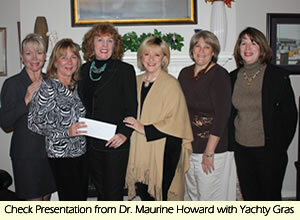 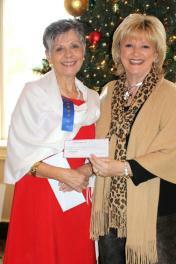 President, Dorothea Pongetti presents a check to Era Lee Caldwell. 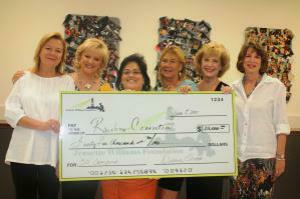 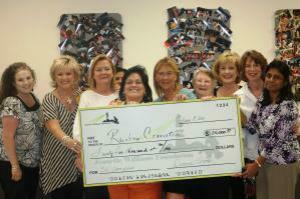 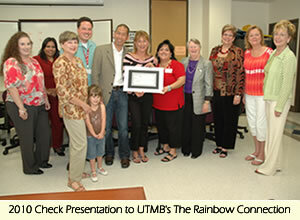 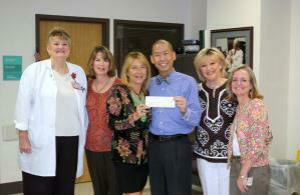 The Foundation will use this donation to send children with cancer to UTMB's Camp for All next summer.